Gary Palmer claims his think tank’s funding is “almost entirely” from individuals. That isn’t true. 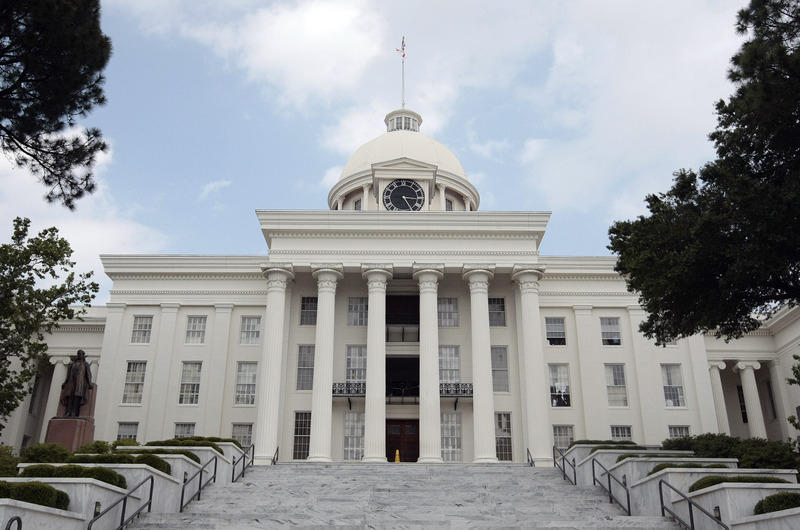 The battle over Alabama’s Sixth Congressional District hasn’t received much media attention as underdog Mark Lester (D), a history professor at Birmingham Southern College, takes on Gary Palmer (R), former president of the largely unknown Alabama Policy Institute (API). But questions about the sources of funding to API and Lester’s challenge to Palmer—calling on him to reveal his tax returns—might transform the contest over a predominantly red district into the frontlines in the ongoing debate over candidates’ financial transparency and sources of campaign finance. An investigation into API’s donors by The Nation reveals that Palmer’s statement is demonstrably untrue. In 2012, the last year in which complete tax data is available, the API received nearly half ($480,519) of its $970,977 in grant revenue from thirteen 501(c)(3) foundation donors, not individuals. Other major 501(c)(3) donors in 2012 included: Virginia-based Donors Trust ($97,000); Alabama-based J.L. Bedsole Foundation ($100,000) and the Alabama-based Williams Charitable Foundation ($50,300). None of this fits with Palmer’s claim that API, under his leadership, was funded “almost entirely” by individuals. But an exploration into the funding supporting Palmer’s candidacy brings up even stranger links to out-of-state interests. Palmer has raised $1,086,567 in campaign contributions. Over half of that, $548,176, came from the Washington, DC–based Club for Growth PAC, a conservative political action committee that “endorses and raises money for candidates who stay true to the fundamental principles of limited government and economic freedom,” according to its website. None of that diverges from Palmer’s stated positions of opposing tax increases, reducing regulations limiting oil drilling in the United States, and repealing Obamacare. However, an examination of Club For Growth PAC’s donors reveals that only one of its biggest donors comes from Alabama. PAC contributors can give a maximum of $5,000, and Club for Growth PAC raised nearly $200,000 from heavy-hitter donors who maxed out and gave $5,000. In 2013 and 2014, only one donor from Alabama, T. Owen Vickers (an executive at Birmingham Hide & Tallow Company), was a member of the PAC’s $5,000 club. Palmer’s claim that the Alabama Policy Institute is funded “almost entirely” by individuals is false. But, perhaps more importantly, it looks like his campaign is receiving the majority of its funding from a Washington, DC–based PAC funded almost entirely by non-Alabaman voters.